This lot 26 has a WELL INSTALLED for substantial savings. 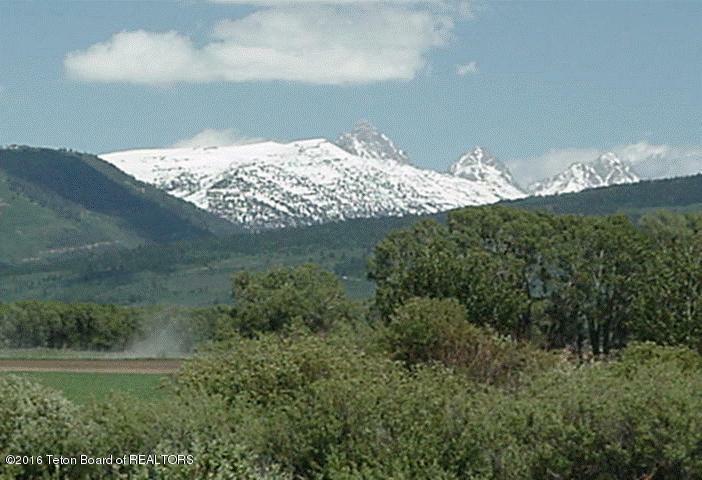 Great residential development on the west side of Highway 33, close to 600 South. Fox Meadows lots are approximately 2.5 acres. 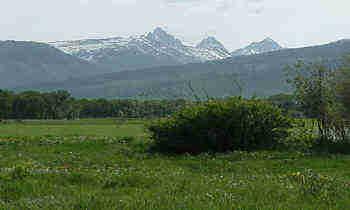 Great mountain views in three directions, quiet neighborhood and quality CC&R's make an attractive building site. 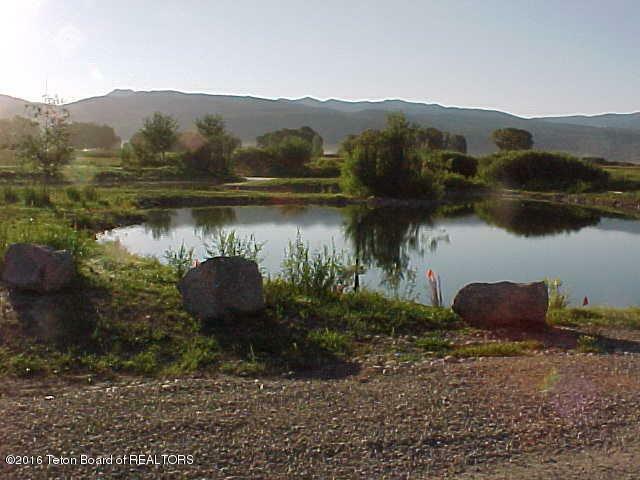 4 large ponds situated east to west within the lot configurations. 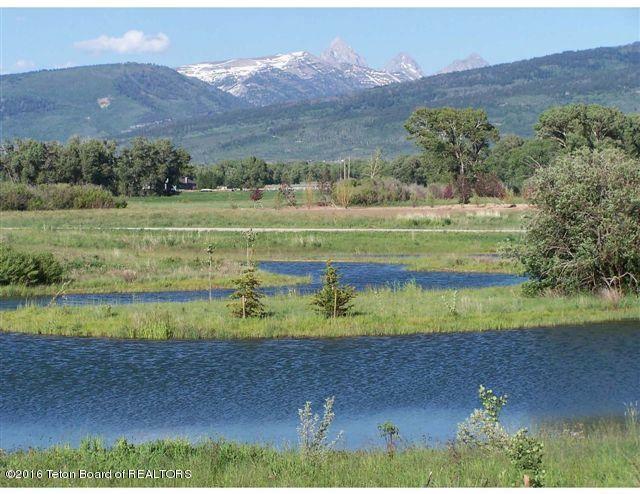 Specific building envelope allows this home a private setting with mature trees, overlooking TWO ponds and the Grand Teton.